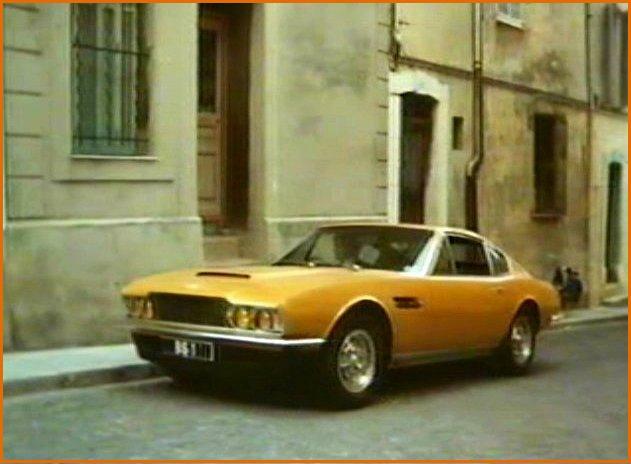 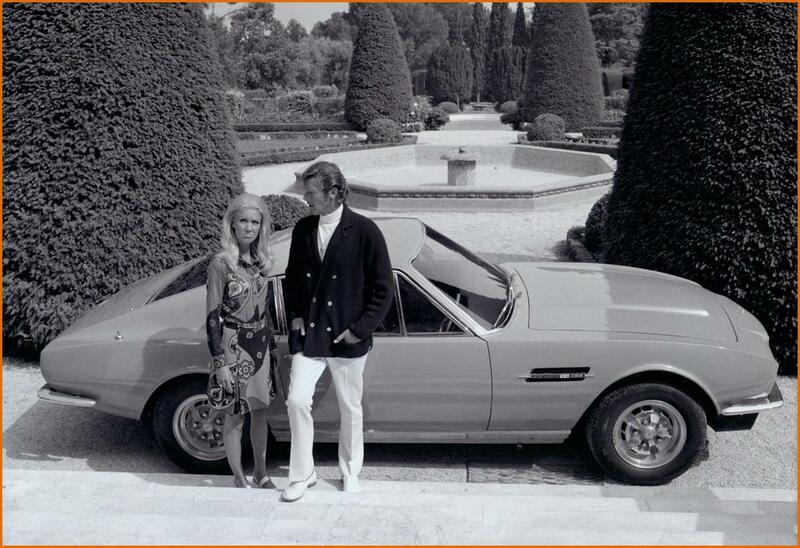 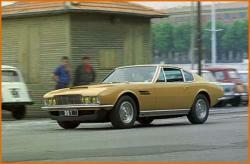 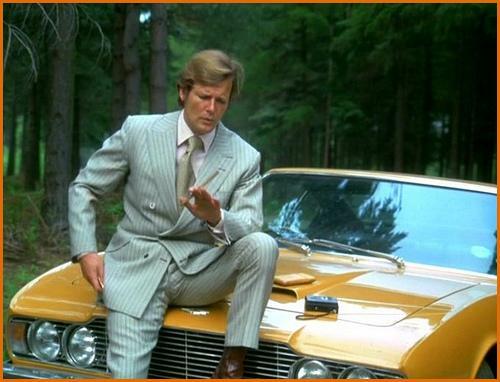 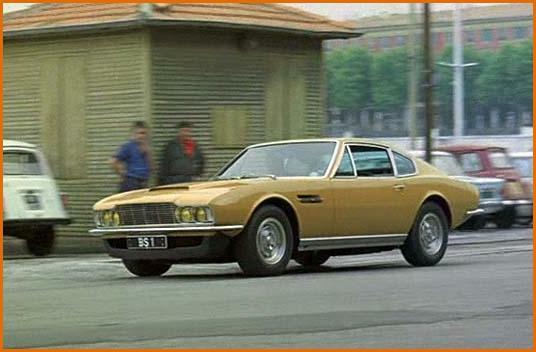 The most famous Aston Martin DBS is without doubt the one which appeared in the 1970’s British television series The Persuaders. 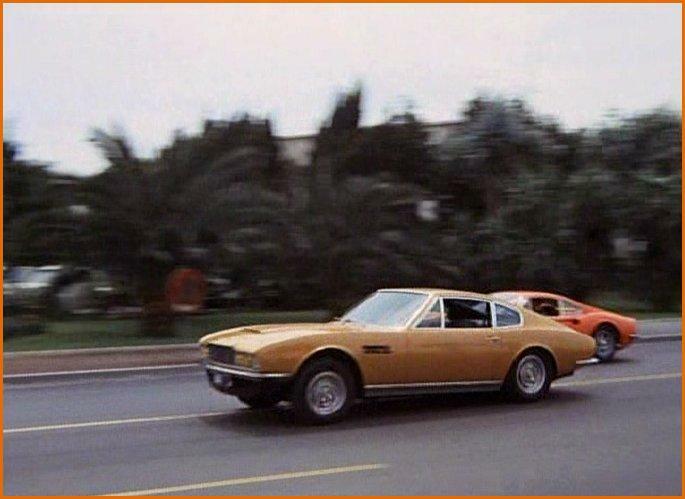 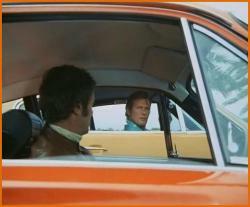 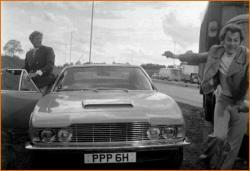 Although it appears to be a V8, the car featured in the series was in fact a straight 6 equipped with DBS V8 alloy wheels. Chassis number DBS/5636/R, was registered as BS 1 (although in real life PPP 6H) and was painted in Bahama Yellow. 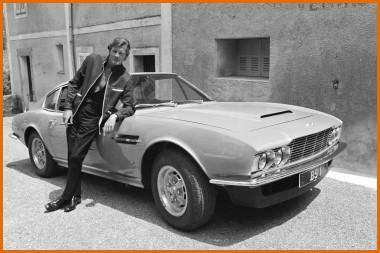 This DBS in the hands of Lord Brett Sinclair, was without doubt one of the stars of the series, opposite the DINO 246 GT driven by mischievous American Danny Wilde. 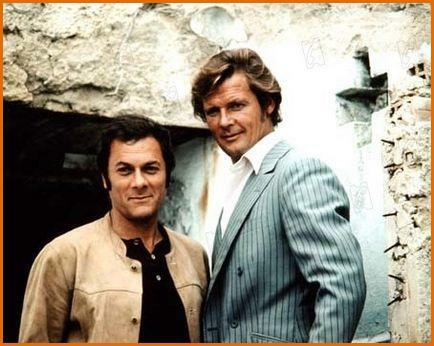 The series was broadcast in Britain on ITV from 17th September 1971 to 25th February 1972, and in France from 3rd October 1972 on the ORTF’s second channel. 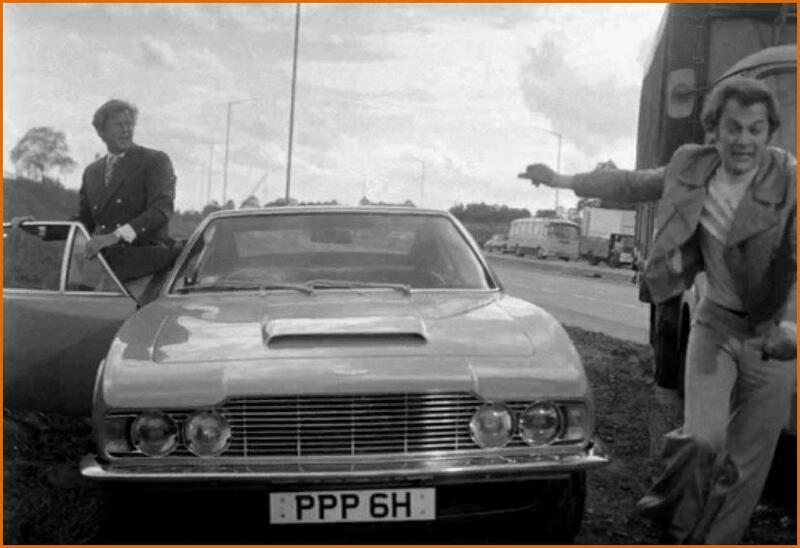 It soon became a major hit. 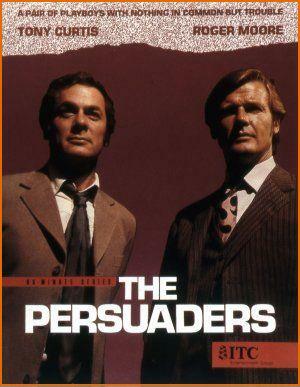 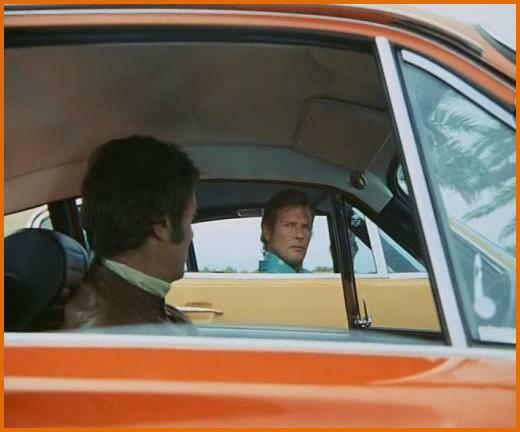 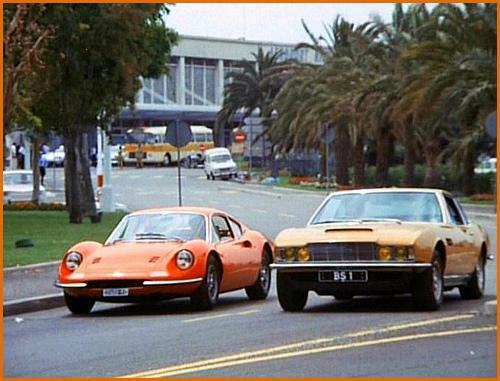 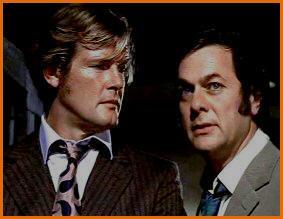 Unfortunately The Persuaders came to an end after only one season and a total of 24 episodes which are now considered cult TV. 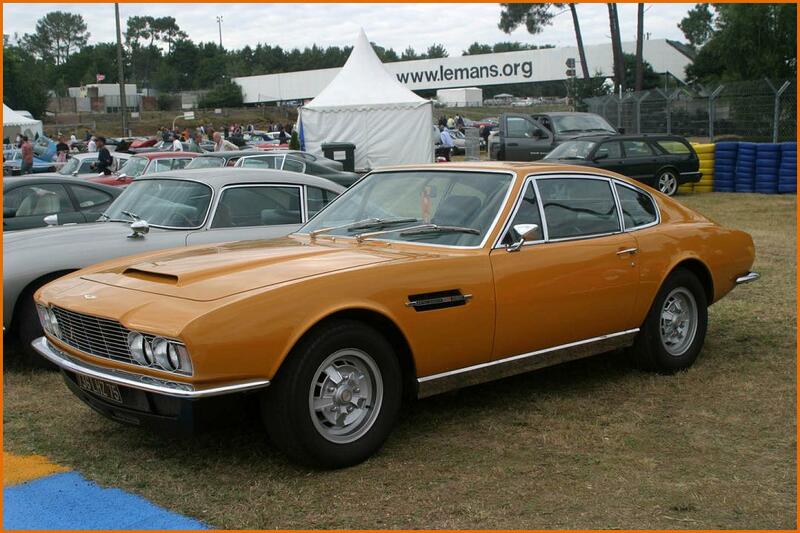 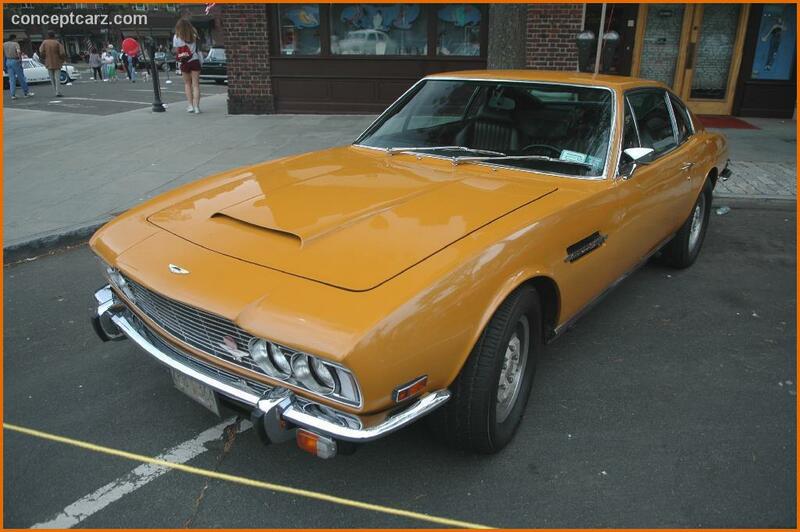 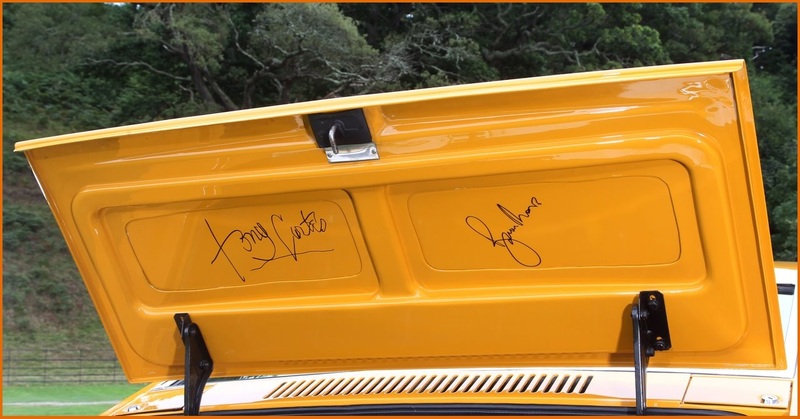 The"Bahama Yellow" DBS is fondly remembered by many, and several 6 cylinder and V8 DBS’s have been painted in the same colour by car owners who are also fans of the series. 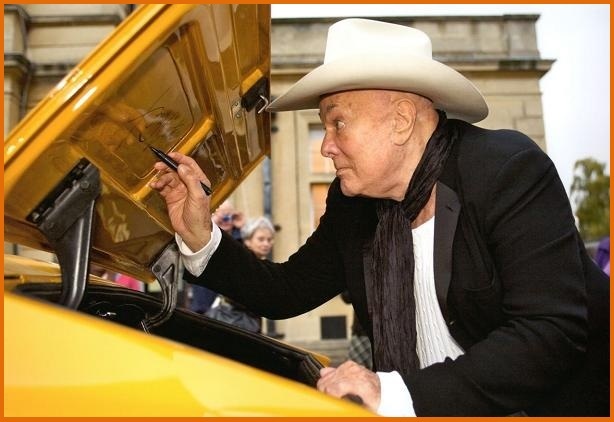 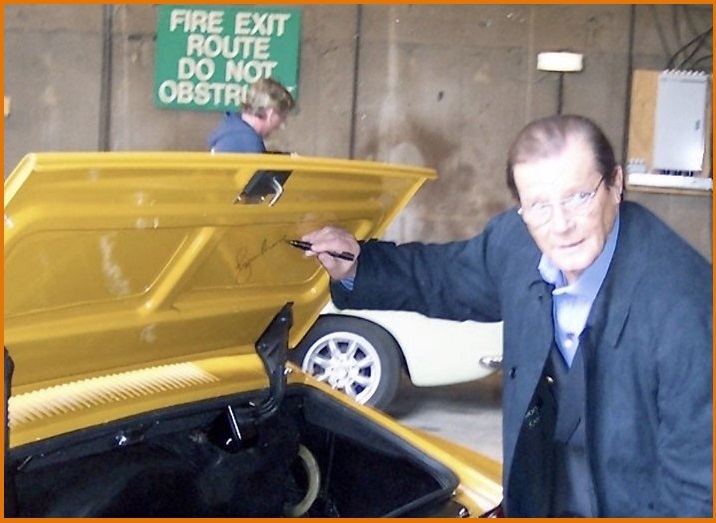 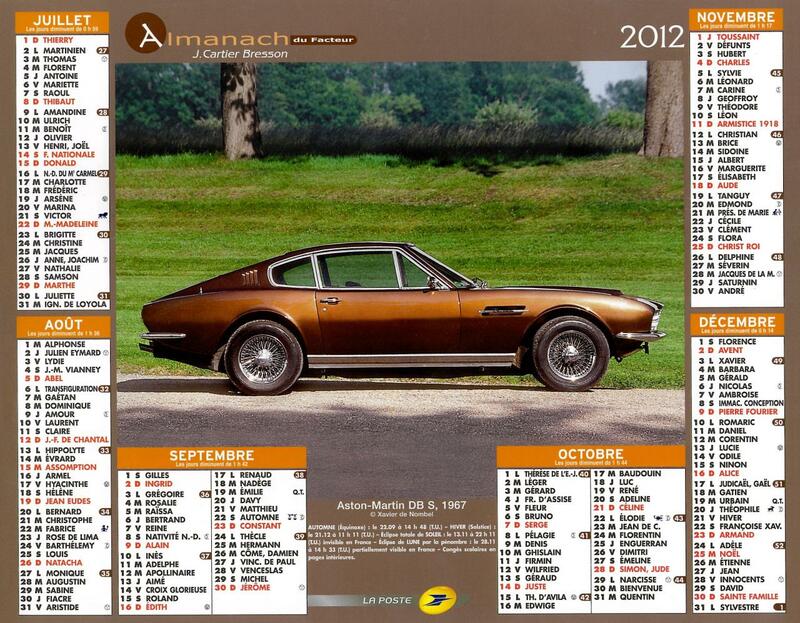 Between April 1994 and Autumn 1997, the original DBS driven by Roger Moore was totally restored by Aston Works Service in Newport Pagnell and both Roger Moore at Pinewood Studios in 2003 and Tony Curtis at the Cheltenham Literature Festival in 2008 (two years before he died in 2010) signed the interior of the boot lid (see picture below). 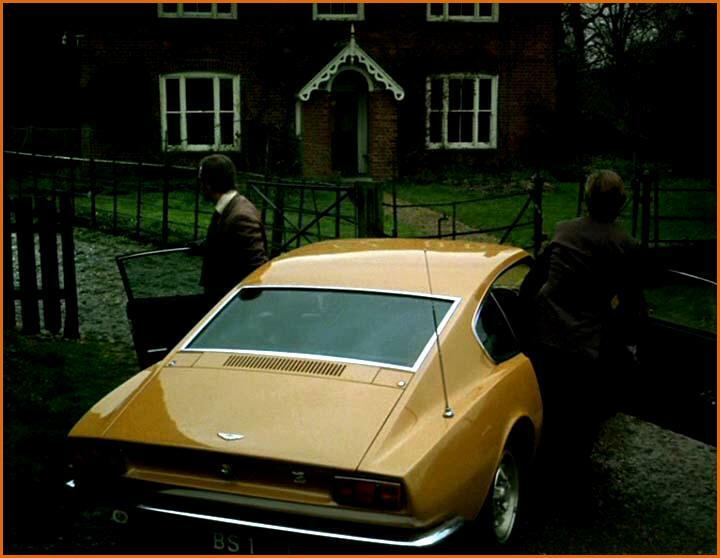 DBS/5636/R is now owned by Ed Stratton who maintains the car with care but does not hesitate to drive it as often as he can, for the greater pleasure of the series fans. A dedicated page will be written in the future about DBS/5636/R, with the support of Ed Stratton. 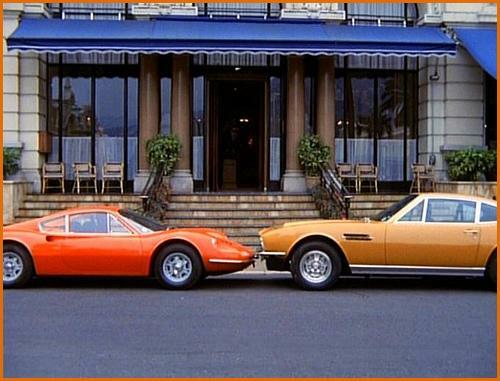 Below are three examples of DBS's which have been restored to look like The Persuaders car. 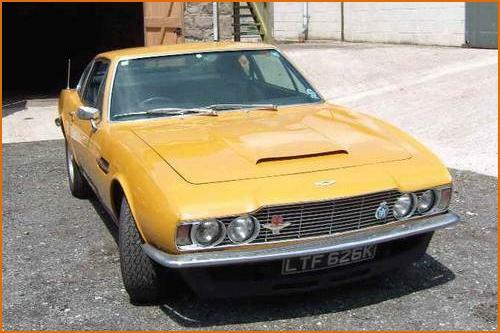 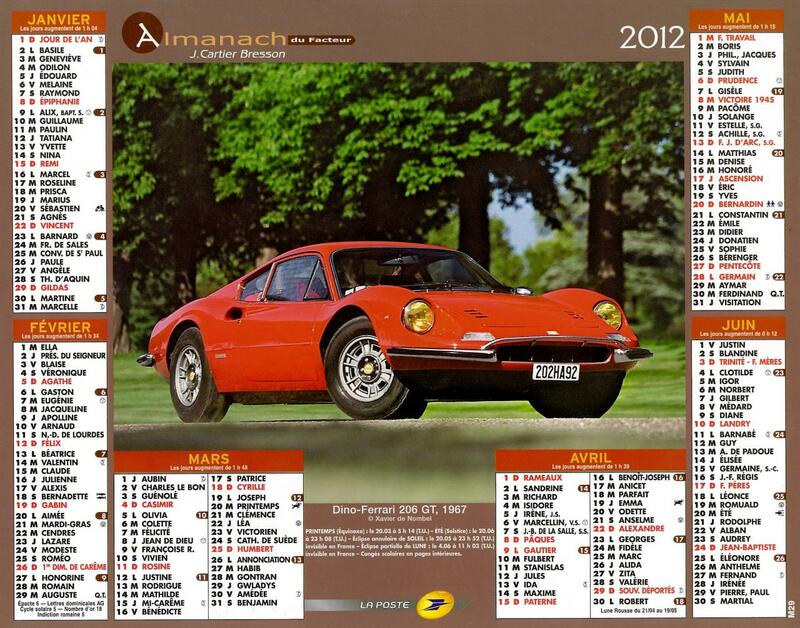 The work is of a very high quality and the vehicles have been superbly restored ! 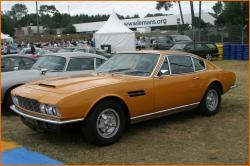 This DBS is quite probably DBS/5380/L before its repainting in British Racing Green in 2009.